Why not make game day even more fun?! Your friends will enjoy great snacking with this football themed snack gift basket. Order now for the next game! 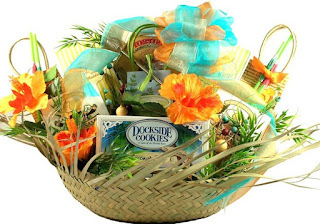 Order a Football Game Day Gift Basket now.